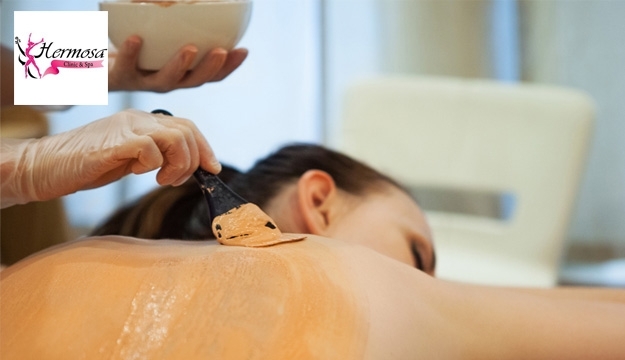 Peeling and Massage will restore your body to a nubile state of relaxed joyousness. It is a unique experience that will dazzle your senses with a delightful scrub. It's the ideal way to melt away stress whilst simultaneously improving circulation and easing muscular tension. Hermosa Clinic & Spa is a Medical Beauty Center for men & women offering beauty services such as Facial Treatment, Make-up, Laser, Manicure & Pedicure.